Hong Duc University shapes your future! On June 13, 2018, Hong Duc University worked with SkillsSG Venture – Singapore (SSGV) led by Mr. Tan Choo Kok - Chairman of the SSVG Council. The meeting was chaired by Assoc. 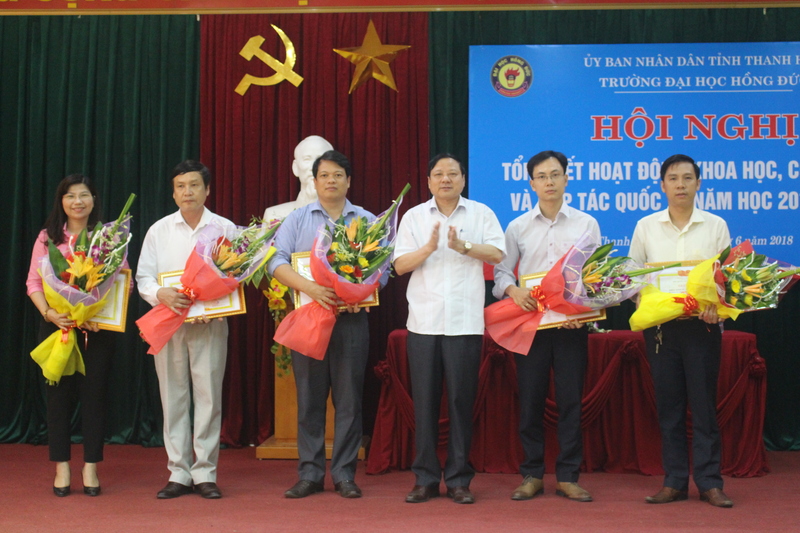 Prof. Dr. Nguyen Manh An, Rector of Hong Duc University and attended by Assoc. 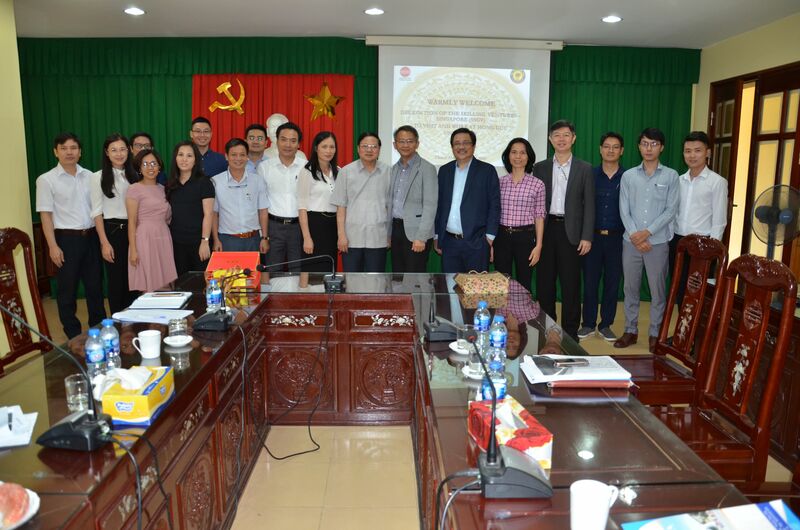 Prof. Dr. Hoang Thi Mai, Vice Rector; representatives of International Cooperation Division, Faculty of Social Science, Faculty of Information Technology and Communication, Faculty of Economics and Business Administration and International Education Center and a distinguished guest from Thanh Hoa Investment, Trade, Tourism Promotion Center. 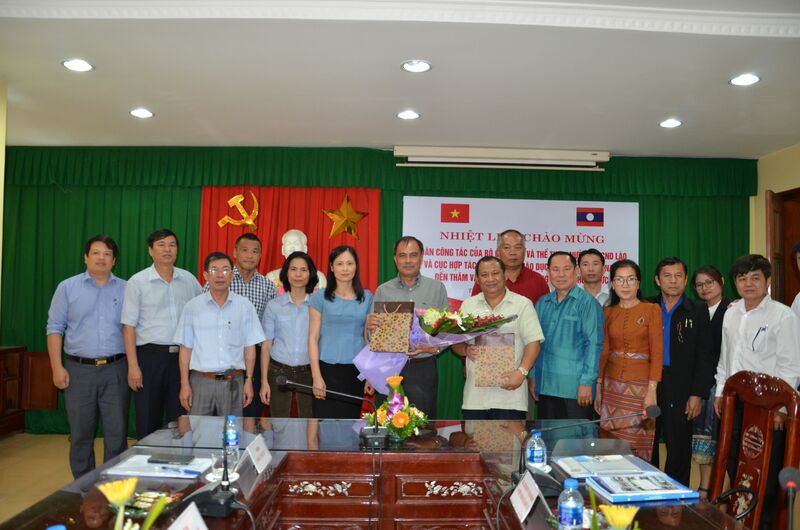 On May 17, 2018, the Delegation of the Lao Ministry of Education and Sports led by Prof. Dr. Khamlersa Noansavane – Director General of Student Affairs Department visited and worked with the university.